Disney PhotoPass Service is now featuring some of your most beloved Disney Characters in new Animated Magic Shots at Walt Disney World Resort. The first of these shots features Mickey Mouse and Minnie Mouse. In this Animated Magic Shot, your pal Mickey joins you for a photo that is taken by a very special photographer — Minnie Mouse! You can get this Animated Magic Shot on Hollywood Boulevard near Celebrity 5 & 10 at Disney’s Hollywood Studios or near the Partners Statue at Magic Kingdom Park. Cinderella may have already received her happily ever after, but her resourceful mice friends are still helping create magic in whatever way they can! When you meet Cinderella before dining at Cinderella’s Royal Table or visit her at Princess Fairy Tale Hall in Magic Kingdom Park, you’ll be welcomed in this Animated Magic Shot by Jaq and Gus. 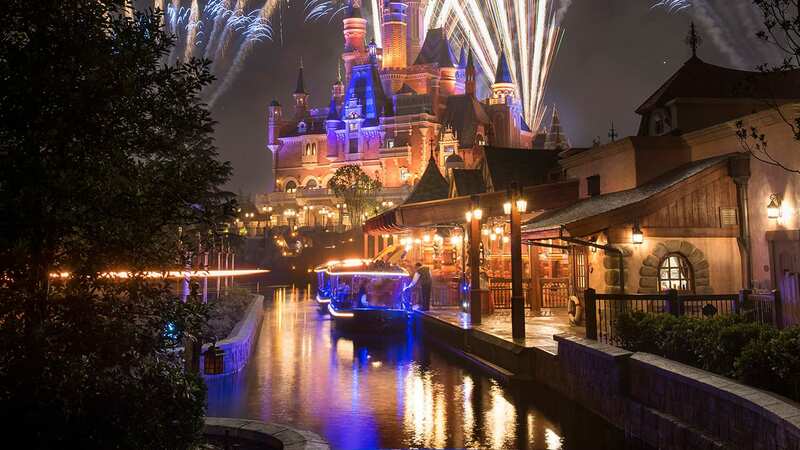 All Guests can view Animated Magic Shots in their accounts before they expire, but an active Memory Maker or Memory Maker One Day entitlement is required to download and share them online. We can’t wait to add extra Disney magic to your photos! Is the Mickey and Minnie only an Animated Magic Shot or is it a jpeg too? Any chance of extending these to Disneyland? I have Olaf and Zero in some of my photos. Would love to add more! Want to use my Signature pass downloads to the fullest. Thank you!